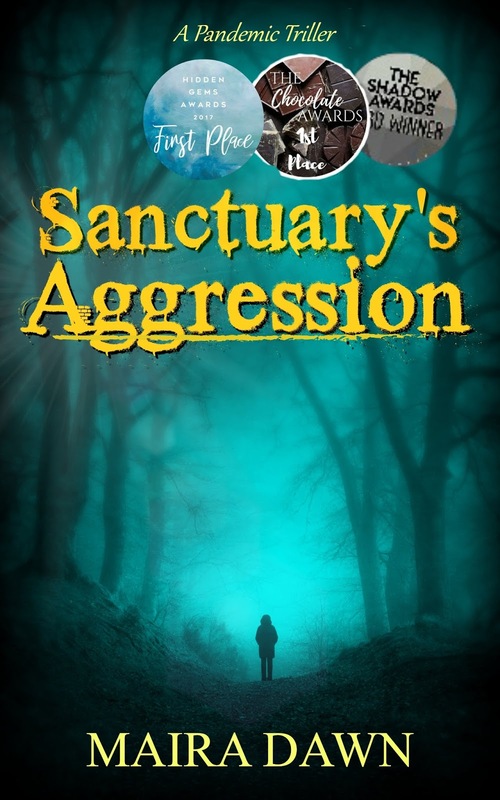 The pandemic science fiction begins with Sanctuary's Aggression. My first book, it has been a fantastic vehicle for that first leap into the imagination. It is listed as one of twelve books on Wattpad's Sci-fi Dystopian/Apocalyptic Reading List. In addition, it has reached #! in Sci-fi, Pandemic, Apocalyptic, Post-Apocalyptic, #5 in Action-Adventure and #2 in Action-Romance. 1st place in Hidden Gems Awards, Dizzy Awards, Rebellion Awards, and The Chocolate Awards. 2nd place in The 2nd Ohana Awards. 3rd place in The Quill Awards and The Shadow Awards. 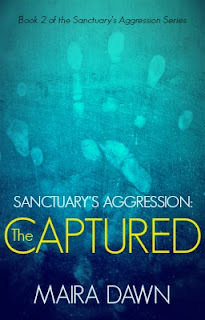 Sanctuary's Aggression: The Infected was featured as a Staff Pick and New and Notable on Tapas.io. It is a completed story and only available on Wattpad. In an infected world, a young woman is on the run, a boy's life is in jeopardy, and two brothers from the forest are their key to survival. Conflict surrounds them as they struggle to come to terms with this new world and each other, as well as their own haunted pasts. Growing up in a loving, comfortable home, Sky is unprepared for what is about to hit the world. High heels, fingernails, and lattes seem to be her big concern other than her work. At work, Skye is all heart, helping children of abused homes, like Jesse, turn their lives around. Trying to make a difference in the world and watching it end are two different things, and while Skye excitedly takes on the first, she refuses to see the end of the world for what it is becoming. Now she is on the run, from the strong as well as the Infected. When the four meet, they group for survival. 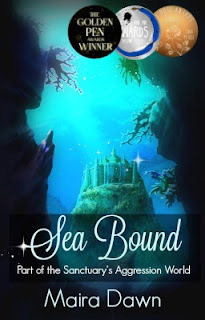 Things taken for granted are now a struggle for Skye, and she must deal with an entirely new way of living. Old torment and new trama cause them anguish, and all the while, they must escape the never-ending Infected. Will they succeed? Or will they become one of the Infected? 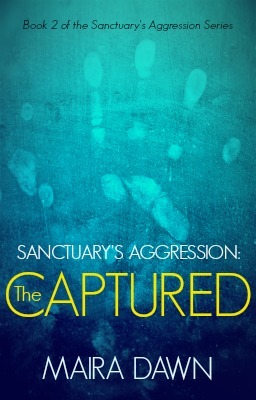 Sanctuary's Aggression was followed by a sequel and prequel, Sanctuary's Aggression 2: The Captured and Sea Bound. These works in progress are updated weekly and can also be found on Wattpad. Two more books are in the planning stages for this series. In addition, a number of other manuscript ideas are in development.